Should I buy Short Term or Annual Learner Driver Insurance? We explain the reasons you might choose short term learner driver or an annual policy. 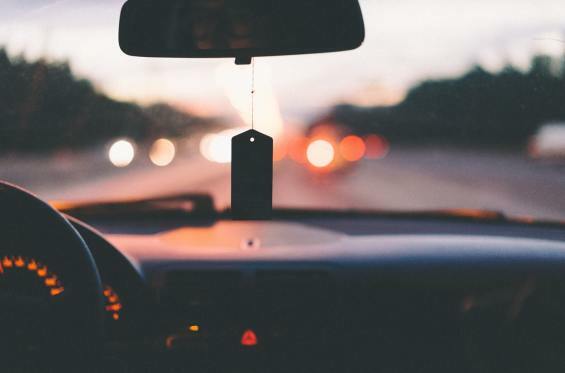 There are many options open to you when you are looking to insure a car for a learner - running quotations through both the short term and annual insurance comparison services we offer and referring back to this guide will help you work out which is best for you. The key features that you will need to take into account are as follows. Is the car already insured by say a parent or friend? If this is the case it's worthwhile checking with the existing insurer to see if they will extend cover. It can be more flexible, but on the other hand it does put a no claims bonus at risk. And many insurers will not allow provisional drivers to be added, particularly if their target market is safe, middle aged drivers with low claims histories. Get a Short Term policy, especially if the forecast test date is within three months. Can result in a no claims bonus being earned - these are not recognised by all insurers so can be of variable benefit, but the Admiral Group who are major young drivers insurers do. Some policies have to be cancelled when the test is passed, others will increase the premium significantly at that time to reflect the higher risks. Not good for short periods of insurance. Need more help - don't hesitate to call the MoneyMaxim team who will be happy to discuss your options.